The British-built capital of India since 1931, New Delhi’s tree-lined boulevards and government buildings provide a stark contrast to Old Delhi’s ancient moments and narrow streets. 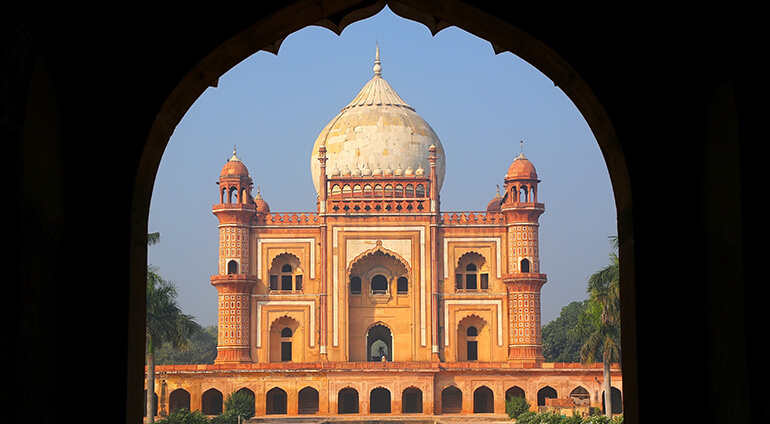 However, New Delhi’s charms aren’t limited to its glorious colonial buildings. It’s also home to some of the area’s best museums, beautiful gardens and a vibrant, growing night-life.